Parents feel incredibly blessed when giving birth to an outwardly healthy baby; and through life many people who see someone with an obvious impairment get a sudden rush of feeling particularly grateful for having all their limbs and general good health. But in the main, most people take for granted fully functioning physical, sensory, and mental health. For those of you who were born with an impairment, or have through illness, disease or old age, acquired one or more impairments… you have our empathy. 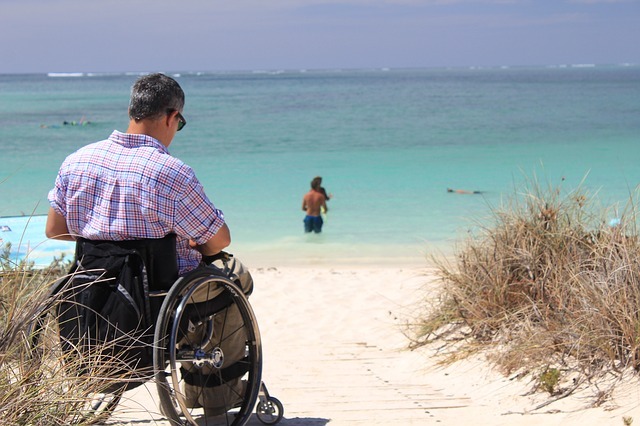 One of your most considerable challenges is to get others to not define you by your impairment …and for people and your environment not to disable you further from living your life in the best way you can and contributing to society as fully as you can. 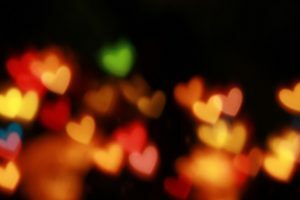 You are aware how little understanding there is about the complexity of your life, and others, living with an impairment. You appreciate the limitation of choices some people with impairments might have:- where they can go to school and study, how and where they work, and how and where they can socialise. 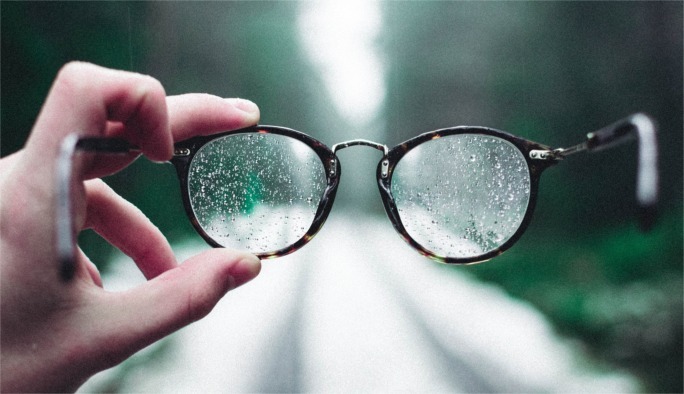 Undoubtedly for many of you it has been a lonely experience getting to grips with what limitation of choice you have, or how you adjust to your new surroundings, or learning about new barriers that disable you further. And for some of you, you live with a genuinely socially isolating experience every day. So if you are one of the many people who feels lonely as a result of having a disability, or you know of someone who feels loneliness from this, then read on. In fact even if you suspect others might be lonely, and they stoically say they aren’t, it’s worth understanding loneliness and disability better. …as you did all the exercises that might enable you to walk again, and still not being able to. …only able to hear your own thoughts…not the laughter, not the joking around. … confusing details of events that happened and forgetting others completely. …when all the children around you can quickly get what the teacher means and you just don’t understand. ….with all the medical people prodding and poking and everyone talking as if you aren’t there. … and in addition to these, you undoubtedly identify with many of the same loneliness problems that aren’t related to being disabled. limited your ability to carry out everyday activities. If you have any impairment that leads to you feeling lonely it might be helpful to know you are not the only one. 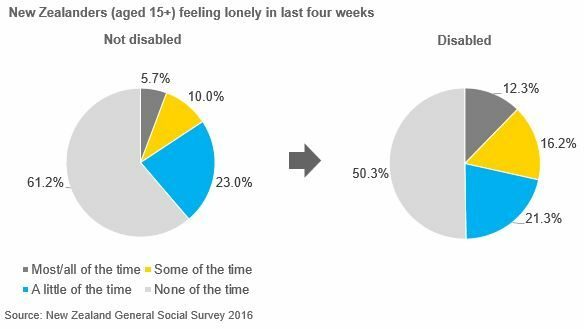 Our 2016 New Zealand General Social Survey has really highlighted how much people with a disability status experienced more loneliness than people without a disability status. 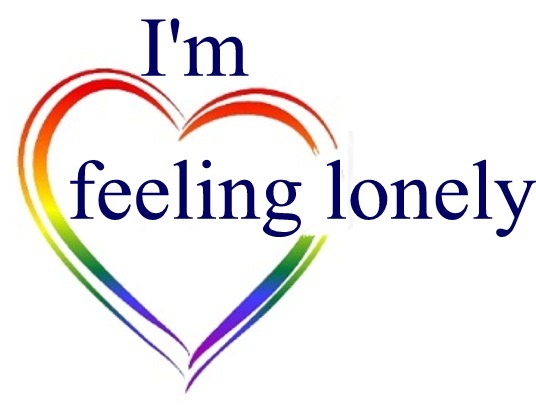 So if you are amongst the 28.5% of people in this disability group that have felt lonely all of the time, most or even some of the last four weeks, we are concerned about your loneliness. And we feel much the same for you if you are one of the additional 21.3% that felt lonely a little of the time. 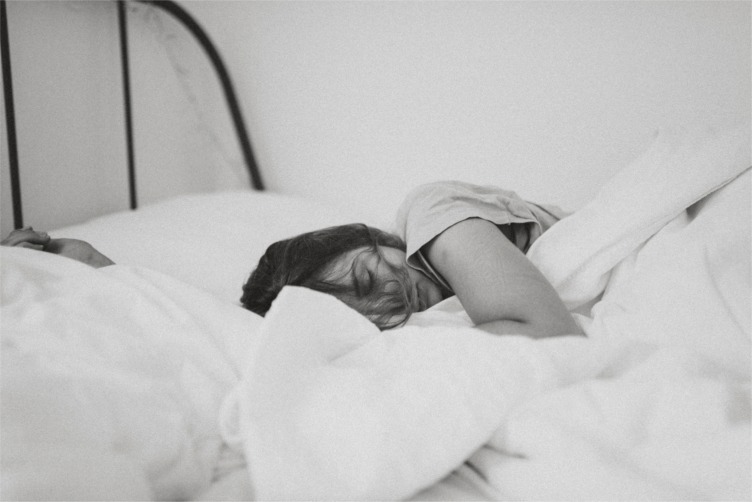 While people feel lonely for many reasons, and your feelings might be just as strong as anothers, we can understand that some impairments might cause a greater likelihood of loneliness. Examples include, you suddenly becoming fully deaf and being unable to easily communicate with the vast majority of the population. Being a senior with mobility and agility issues, combined with hearing and vision impairments, you are increasingly limited to where you can go unaided, and you decreasingly can easily participate in everyday conversations. Children with learning and speaking difficulties might feel more socially isolated, and can be on the receiving end of bullying – making loneliness significant. A significant number of you with disability in a private home, are reporting that you are not getting enough contact with your family and friends outside of your home – actually as many as a quarter of the 860,000 people responding in the Disability Survey 2013! While there isn’t a remarkable difference between how men and women feel about contact with your families and friends outside your homes, you feel this way more than people with no disability, regardless of your age group. Your home is not set up for you to fully function, and so your options are further limited. Services outside of your home do not provide sufficient, if any access, for you to use a wheel chair, and are not equipped to help the blind or the deaf communicate with others well. Your family and friends struggle to relate to you in the same was as before the accident which disfigured your face. The medical profession prescribe so many tablets that the side effects feel just as debilitating as your impairment. You have an impairment that no one can see or people don’t understand or is still stigmatised. Your impairment worsens to the extent that you have to move out of your home. Needing high levels of attention from people around you so that you aren’t left alone with just your thoughts. Getting angry and frustrated with people that you come into contact with because you have no independence. Withdrawing from your family with increased thoughts of suicide because you just don’t feel like your life is worth living. Becoming more socially isolated because the effort to try and communicate is too hard. Increasing your visits to the doctor because she is the only person who truly understands what you are going through and treats you like normal. Getting tearful all the time because it’s really hard always being treated differently to all your friends. 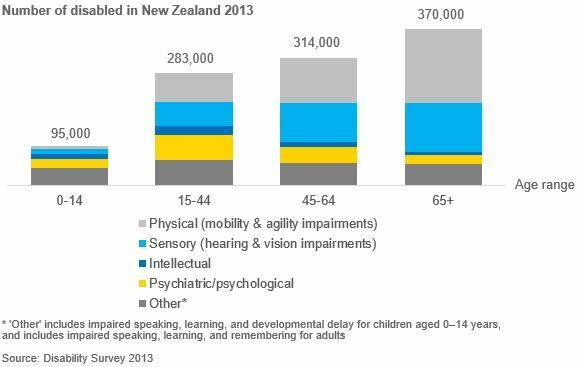 Stats NZ (2014), “Disability Survey: 2013.” Download the data.